By Christine Amorose | November 11, 2018 | This post may contain affiliate links, which means we may receive a small commission, at no cost to you, if you make a purchase through a link. Read our Disclosure. New York City is known more for ambition and hustle than romance, but there’s something magical in the glittering lights of the city that never sleeps. 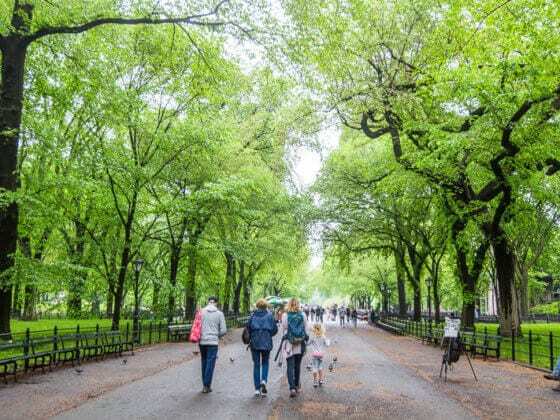 If you’re looking for romantic things to do in NYC, it’s a fun city to date in – there are always new restaurants to try and new plays to see, plenty of parks to picnic in and cobblestone alleys to wander down. 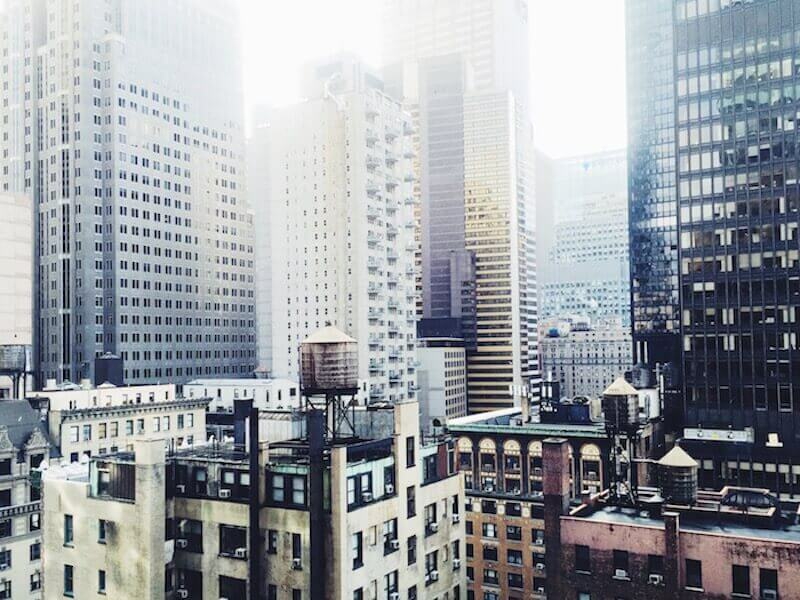 And whether it’s a new fling or a longtime love, New York City is the perfect romantic escape. There are endless things to do in NYC for couples. I’ve been dating my boyfriend in New York City for three years, and we still haven’t run out of things to do. 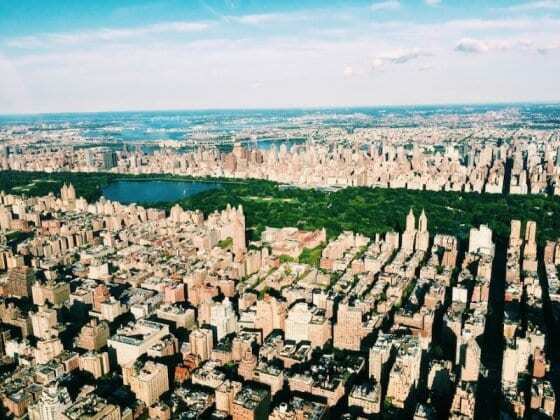 But here are a few of our favorites: places that we often recommend to other couples, and places in NYC that we ourselves go back to again and again. 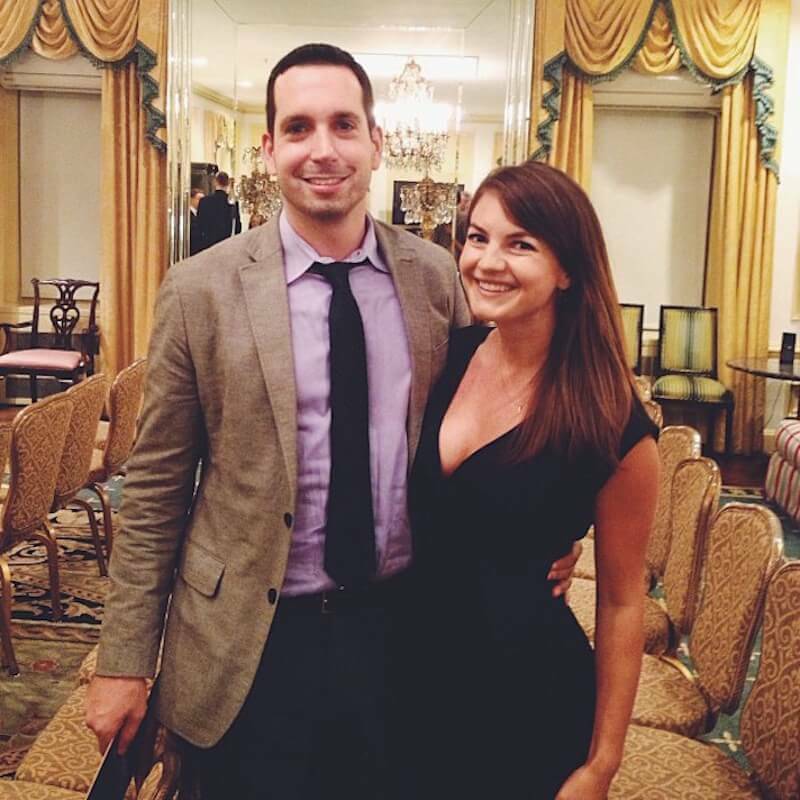 Without a doubt, one of the most unforgettable date nights in New York City is an evening with the Millionaire’s Magician. The show takes place in a private suite in the Waldorf-Astoria and requires cocktail attire, but the absolute star of the show is the magic itself: you’ll leave in awe, and spend the rest of the evening wondering if magic is real (and if it’s not, how exactly did he pull it off?). Pop into the bar of the Waldorf-Astoria after the show to discuss the tricks over a martini. 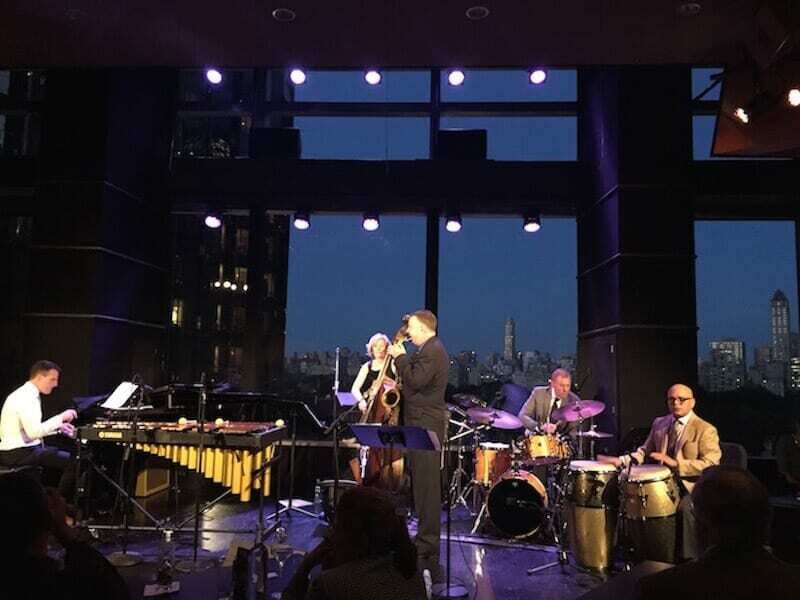 Dizzy’s Jazz Club features world-class jazz musicians with an epic view overlooking Central Park. There’s also a late-night session that features up-and-coming artists for a cheaper cover (and sometimes a dance floor!) and the cocktails taste just as good. A sunset sail to the Statue of Liberty offers an incredible view of the skyscrapers, the sunset and the Statue of Liberty. Complete with cocktails, it’s one of the most romantic dates in the city. 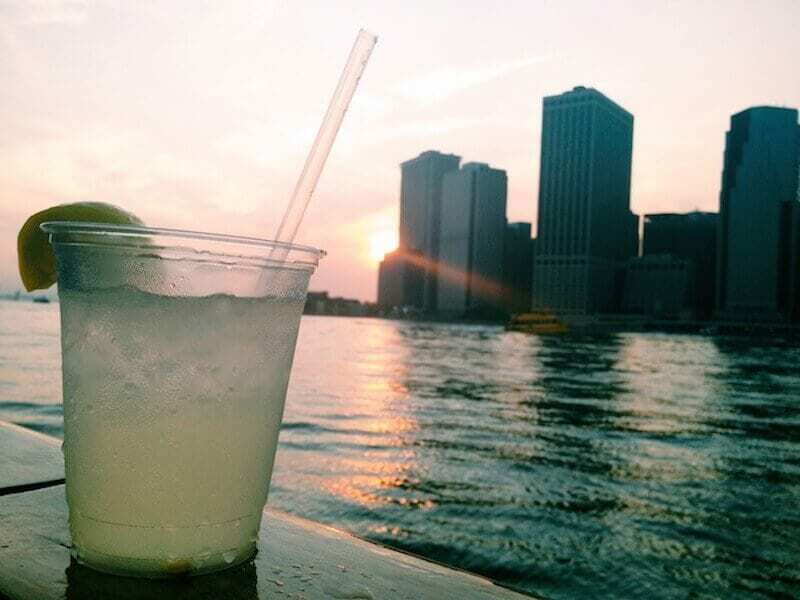 You can grab your tickets for a schooner sunset sail, here – it includes champagne! 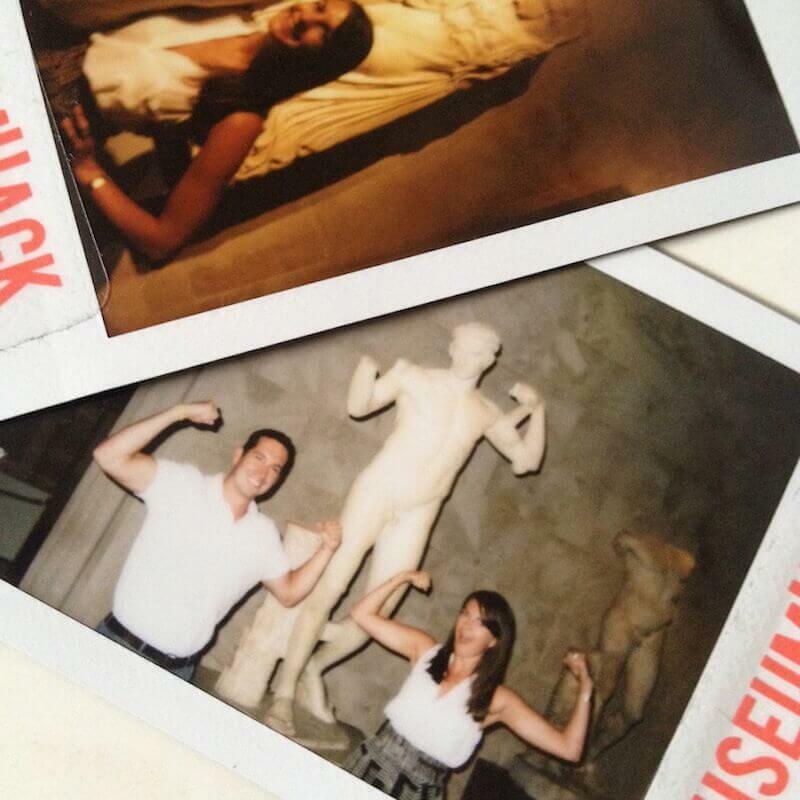 Museums can sometimes seem stale, but Museum Hack is a fun twist on the typical boring guided tour. They take you through the Metropolitan Museum of Art or the Natural History Museum with the strangest, wildest and sexiest stories hidden in the exhibits. I especially like the VIP tour of the Met: you’ll get to have the entire museum to yourself right before closing time. My boyfriend is a comedy nerd, and he introduced me to Comedy Cellar. You never know who exactly will perform, but it’s a favorite haunt for famous comedians to test out new material. We’ve seen stars like Louis CK, Chris Rock and Amy Schumer – and the lead-up comedians are always just as solid. Have a drink or dinner at Olive Tree Cafe upstairs, and keep your eyes open: comedians often hang out in the back in between their sets. Dinner and a movie is a standard date night around the world, but Nitehawk Cinema does it best: quirky classic cinema trailers, whiskey root beer floats and artisan mozzarella sticks served during the show and the best indie new releases. Going out for a drink is one of the most romantic things to do in NYC. Consider these establishments. Bemelmans Bar at the Carlyle Hotel is old-fashioned, upper-crust New York at its finest: proper classic cocktails, live piano music and sumptuous leather banquettes. The walls are covered in playful murals by Ludwig Bemelman, author and illustrator of the Madeleine series. The Campbell Apartment is tucked away above Grand Central Terminal (an architectural gem worth visiting, whether or not you’re coming in on the train). 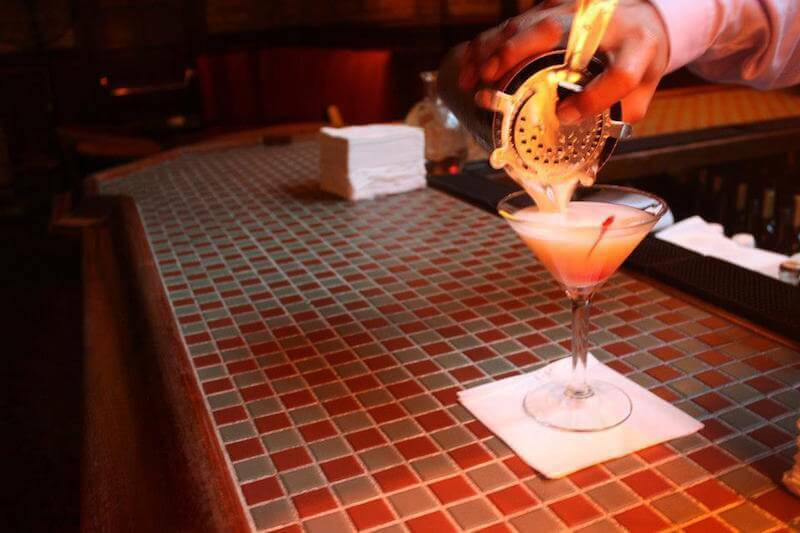 Recently restored to its original Prohibition-era splendor—it was a private office and salon of a business tycoon in the 1920’s—it’s the city’s favorite speakeasy. 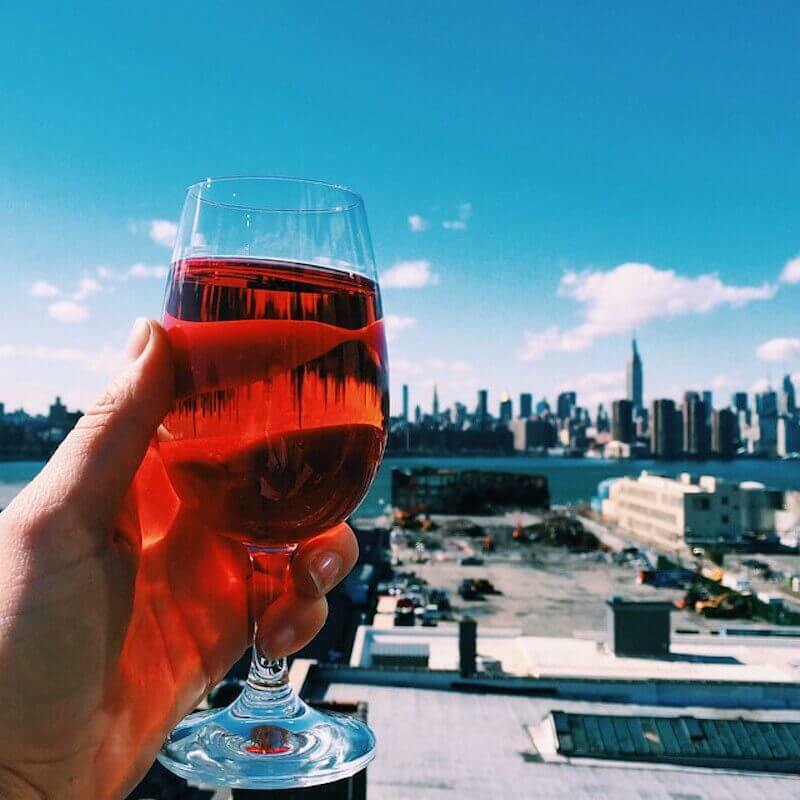 If you want a view to go with your drink, head to The Ides at Wythe Hotel. Located across the East River in Williamsburg, it offers a full view of the Manhattan skyline. During the summer, there’s a large outdoor rooftop patio perfect for soaking up the sunshine while sipping. If you need to be doing something while drinking, go to Fat Cat. The underground West Village spot features pool, ping-pong, shuffleboard and board games along with live jazz. West Village is full of bustling bistros with simple design and good food: Aria, Extra Virgin and Rosemary’s are all favorites for date night dinners or lingering brunches. Burger Joint is hidden down a dark hallway in Le Parker-Meridien: it’s a dive bar vibe with awesome burgers and cheap beer, which is surprisingly delightful in the middle of Midtown. While I personally think a $1 slice on the street is wonderfully New York after fancy cocktails, Peasant is a little more romantic – complete with candle light and a great wine list. And if you want a solid steak dinner, go to St Anselm in Williamsburg: the $16 hangar steak is one of the most delicious deals in town, and there’s even red wine on tap. There’s no shortage of romantic hotels in New York City – especially if you want to splurge. The Standard High Line is super hip and centrally located with great views of uptown and downtown, and has plenty of bars worth visiting even if you’re not staying there. Park Central Hotel has reasonable rates and is close to Central Park and the shows on Broadway. And if you want a more local experience, check out studio apartments on Airbnb. Bonus: you can act like real dating New Yorkers and open up a bottle of wine on the couch and Seamless your dinner! Do you have any tips on romantic things to do in NYC? Let us know in the comments below. Interesting perspective and good chance to see the city differently! I was planning a trip to NYC just for this reason!! awesome post and I will defiantly be taking up some of your ideas. Particularly the sunset sail. Id love to photography the statue of liberty at sunset Finally a Useful NYC post! Cool. Hope you get to have a couples getaway to NYC soon! 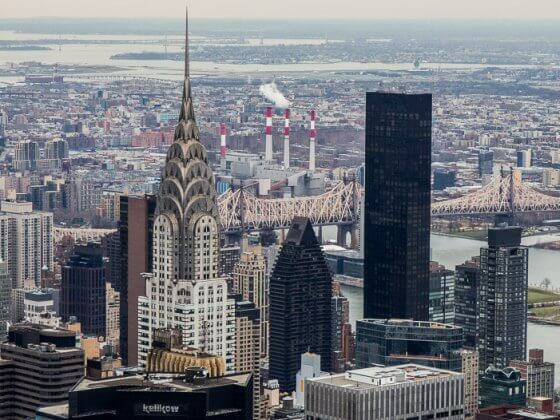 New York is one of the sexiest cities in the world, can’t get more romantic than the big apple! I am Brazilian and I intend to go traveling with my girlfriend soon. This text was very useful, thank you! I am planning a surprise trip to New York with my girlfriend on next month, your post helped me a lot, thanks! I have been researching a lot of articles online for spending my 50th birthday and hands down yours is the best! Keep it going girl. Great to hear Megan! Have a great 5oth!